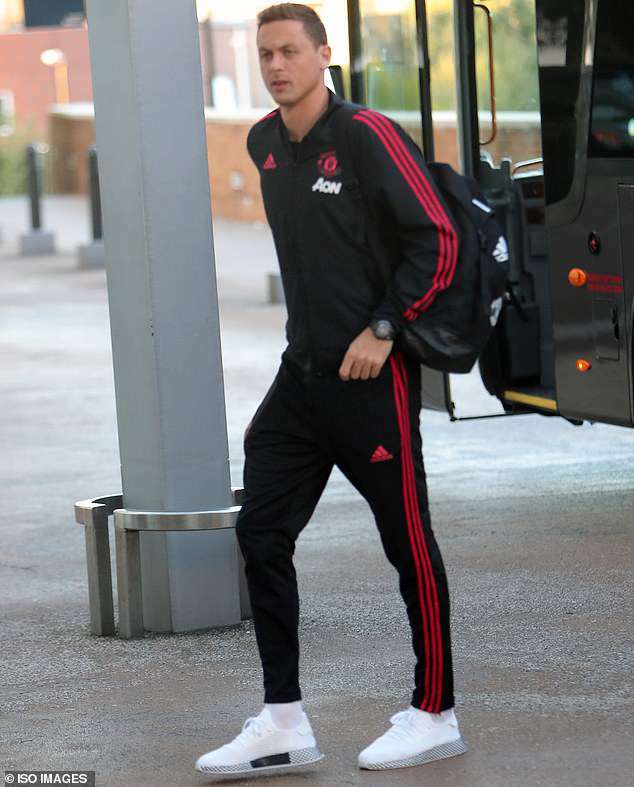 Manchester United have arrived at their hotel in London ahead of their Premier League clash with West Ham after a long train journey down from the north. 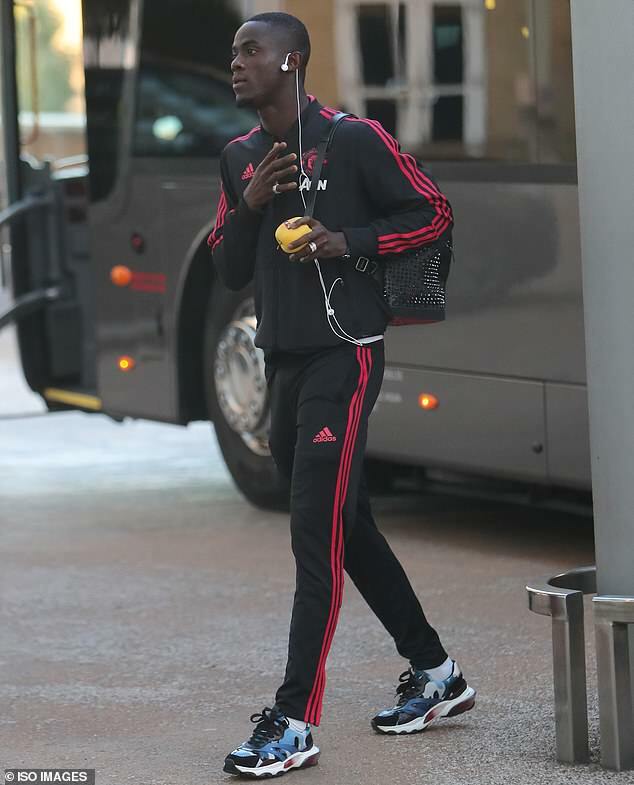 Last week was poor for United following a draw to Wolves and a shock cup exit at the hands of a penalty shootout loss to Derby. 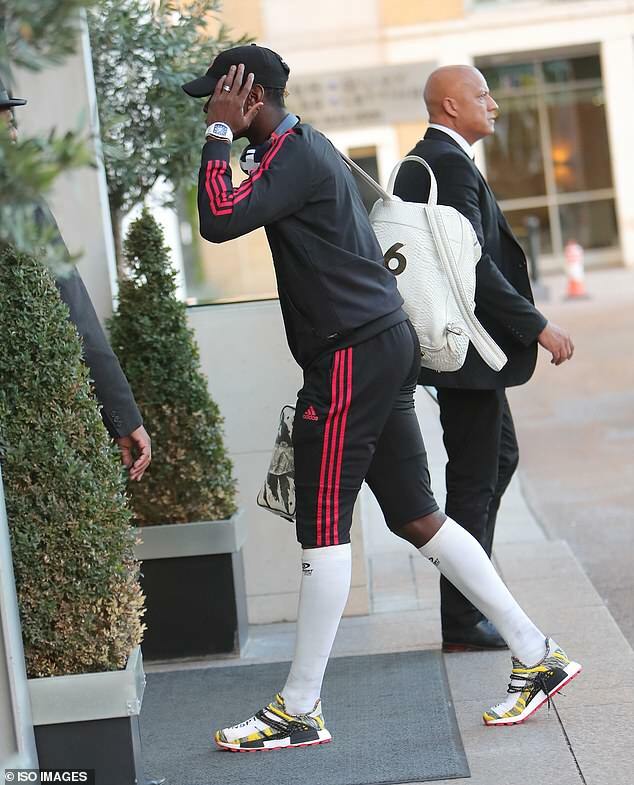 However, that poor form has been overshadowed by the fallout between manager Jose Mourinho and star man Paul Pogba. 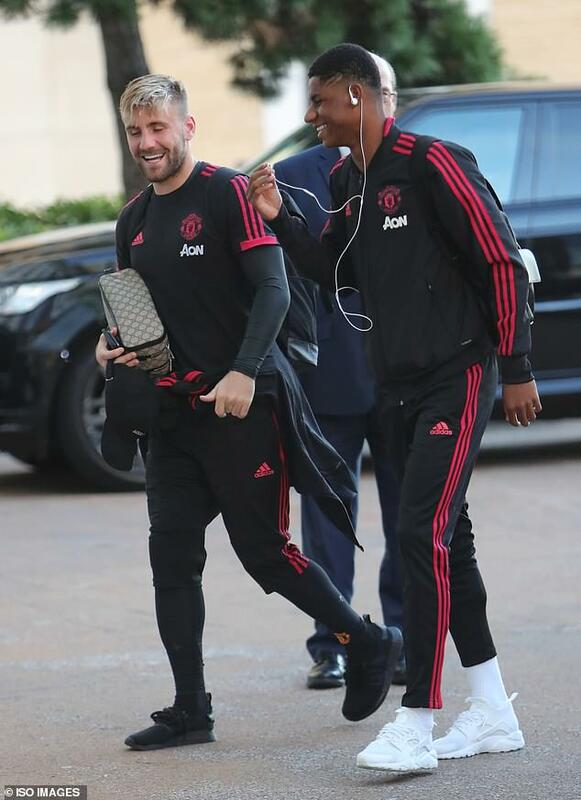 On video during training earlier this week, things appeared to get heated between the two but Mourinho insists he is happy with the Frenchman’s efforts and confirmed he will start on Saturday. West Ham currently sit just two points above the relegation zone after a torrid start of one win and one draw from their first six. 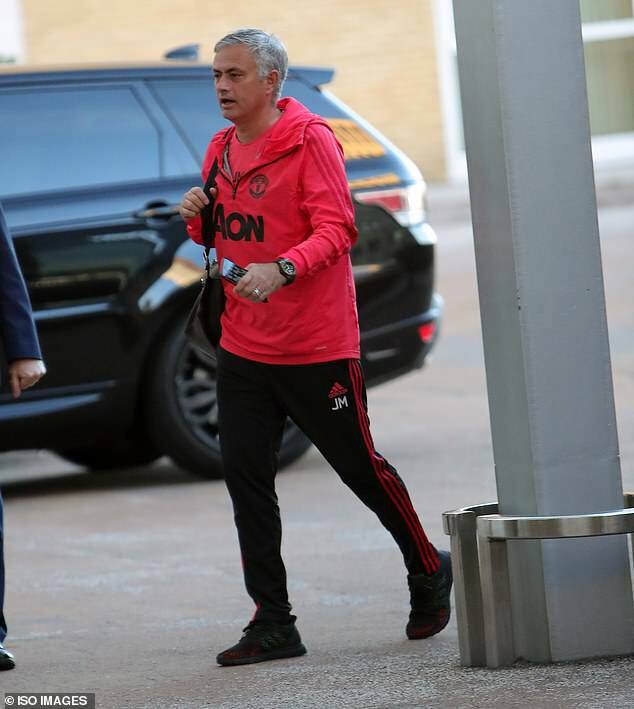 They will fancy their chances against a struggling Manchester United but at the same time, the Red Devils will see anything other than a win as a major failure. 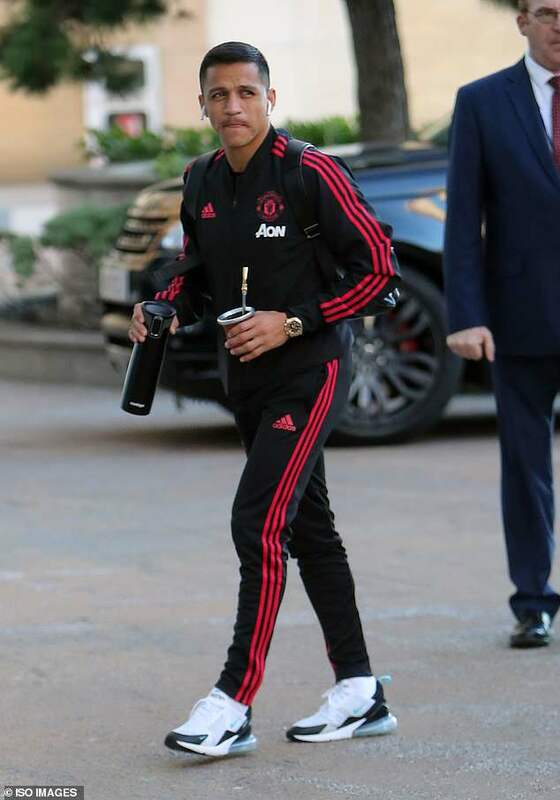 However, Mourinho’s biggest worry on the pitch will be the abysmal form of Alexis Sanchez who was supposed to be a major signing. The Chile international hasn’t looked close to reaching the highs he showed at Arsenal, having only scored three goals since joining at the start of the year. 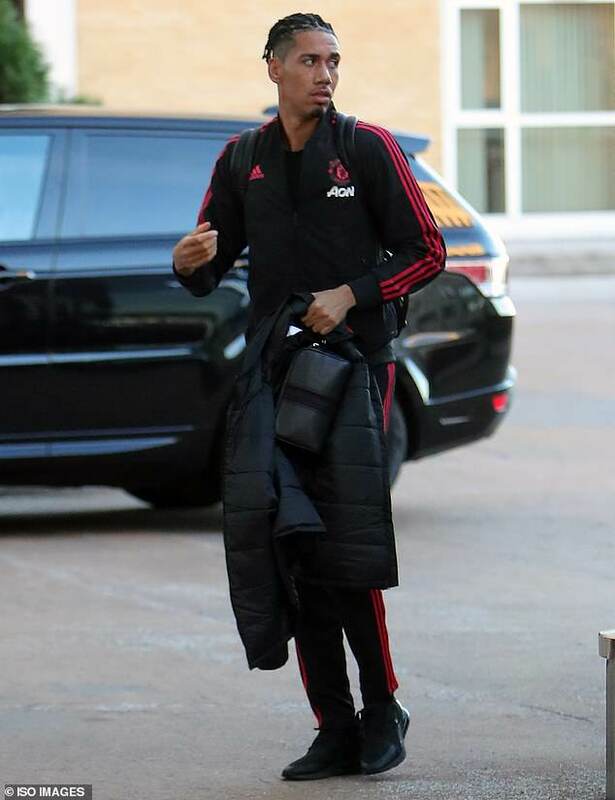 If Mourinho can get him ticking, United’s form would surely flip. 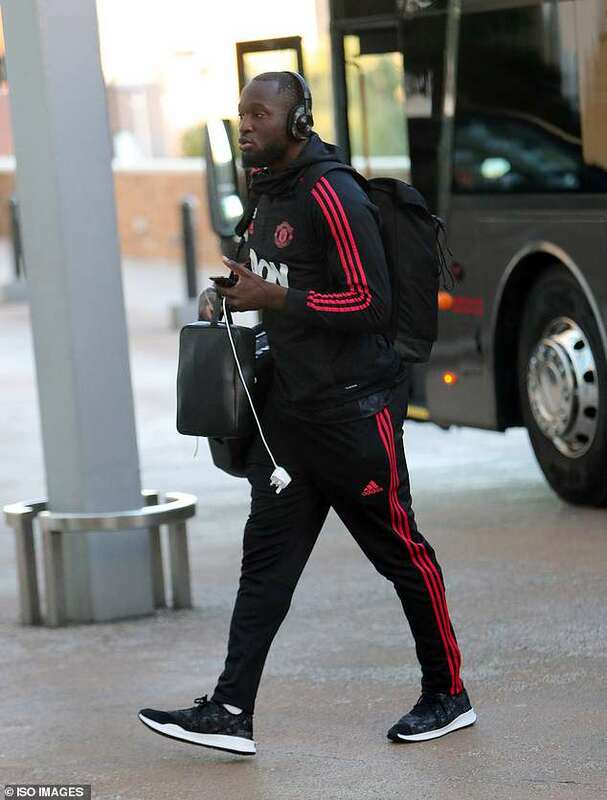 Especially as it would take the goal-scoring burden off of Romelu Lukaku’s shoulders. The strapping Belgian forward has proven to be a handful for defenders but some horrendous misses have lead to questions of his finishing.